1) Island-hopping. As Palawan is composed of more than 1,700 islands, you can spend days hopping from one powdery white beach or rocky cove to the next. 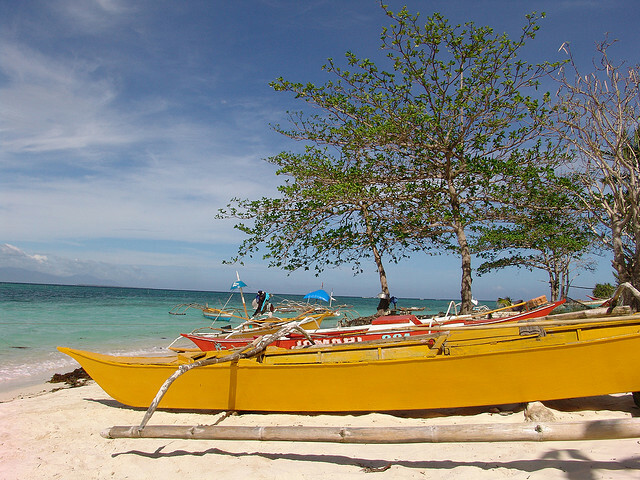 If you’re heading to its capital of Puerto Princesa, Honda Bay is the most convenient group of islands that can provide the requisite, sun, sand and surf. To make the trip even more convenient, you can book a tour with the inn or hotel you’re staying in (which we did through Casa Linda–more details on that at the end) as they usually have their own recommended tour groups. 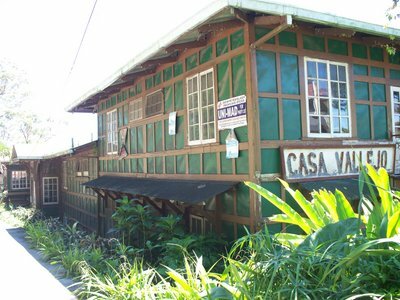 It comes out around a couple of hundred pesos more expensive, but it means being picked up by a van to take you to Brgy. Sta. Lourdes, which is 12 km away from the capital, where the boats to Honda Bay are docked; having a designated boat for the island-hopping; no worries about the different entrance fees of the islands (admittedly though, most are cheap at P50 per person); and being served lunch on the beach. Of course, this also means traveling with a group of strangers, but if you’re feeling sociable, it’s a great way to meet other travelers. 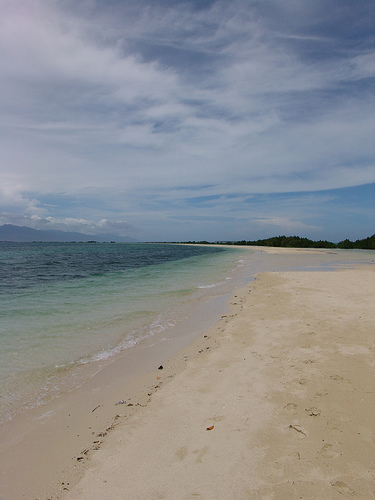 We spent the entire day either soaking in the sun or wading in the waters in front of Pandan Island, Snake Island (my favorite for its two-kilometer stretch of sandbar), and Starfish Island (where we did see some starfish).